Ex-Broadways Rob and Dan are back in a new band called The Honor System. 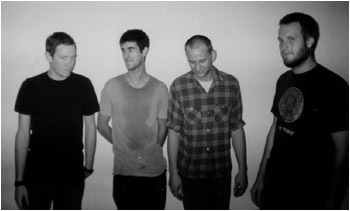 Hailing from Chicago, they play emotionally and politically charged punk rock. Complex music with great lyrics. Same vein as Jawbreaker and Hot Water Music.